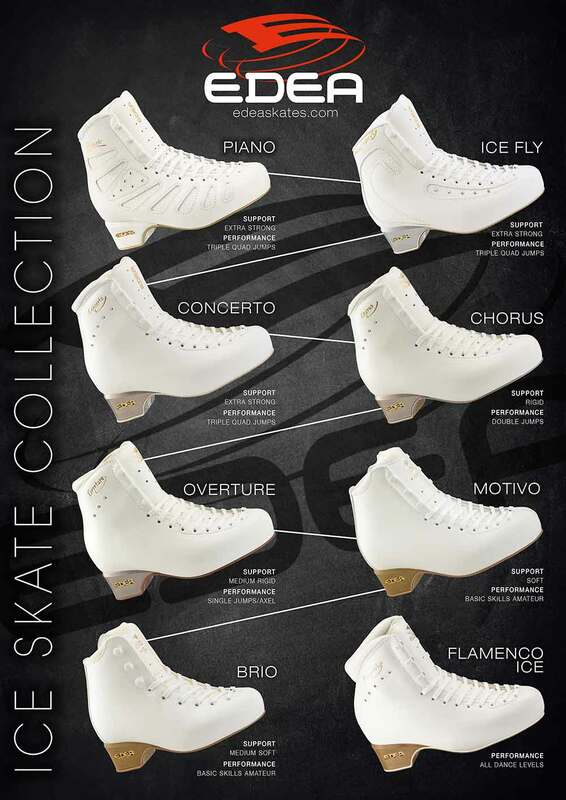 Pick your perfect skating partners. 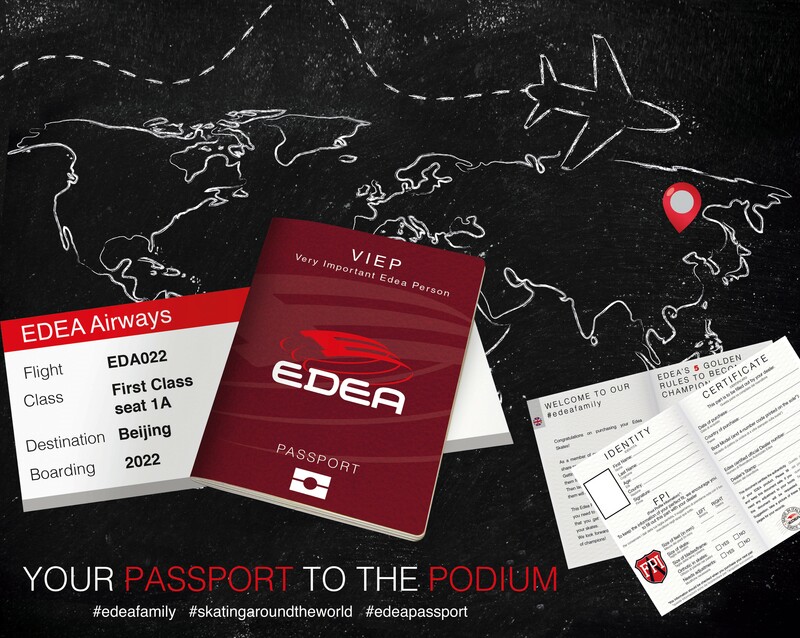 The who's who of Edea Skaters. 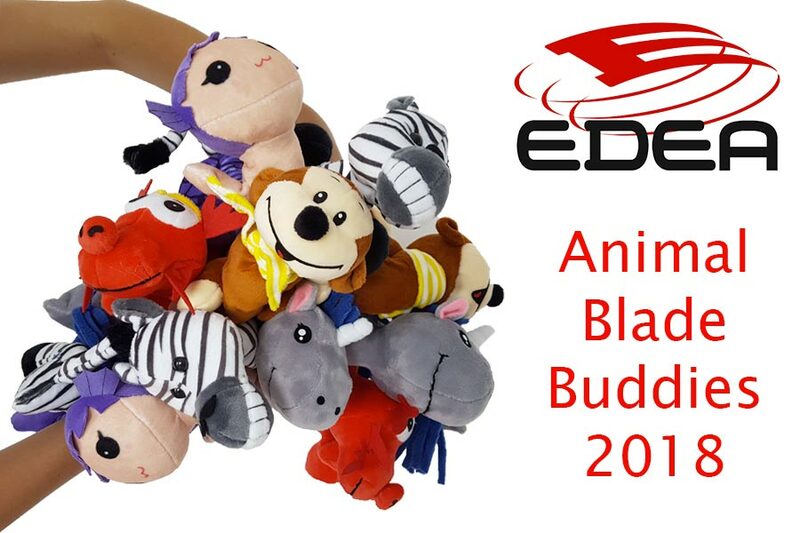 New Blade Covers Animal Buddies 2018/20195 new buddies joined the Edea blade covers’ club! We are happy to present Dragon, Monkey, Mermaid, Unicorn and Zebra who can’t wait to protect blades ! Order them before our summer holidays! Ice Collection 2018/2019On the way to the next ice skating season, it’s time to unravel our new collection!Check out all the new features here. 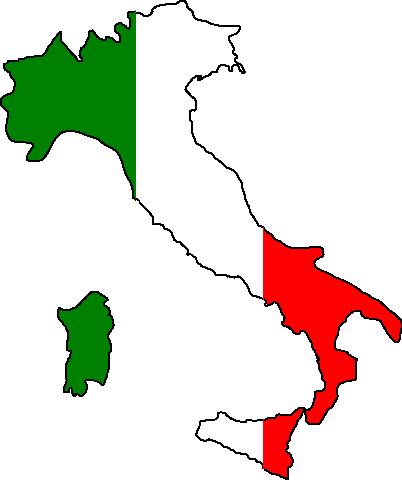 Enjoy skating in Edea!